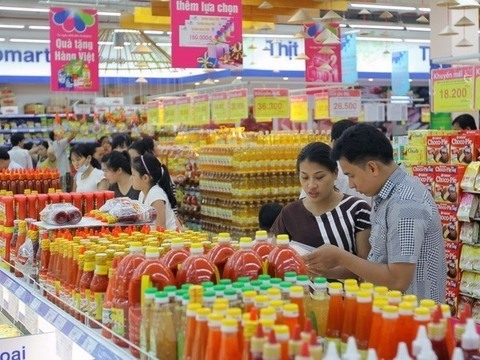 Competition between domestic and foreign retailers was likely to remain fierce this year, requiring Vietnamese businesses to co-operate in order to maintain their market shares, said an official from the Ministry of Industry and Trade (MoIT). 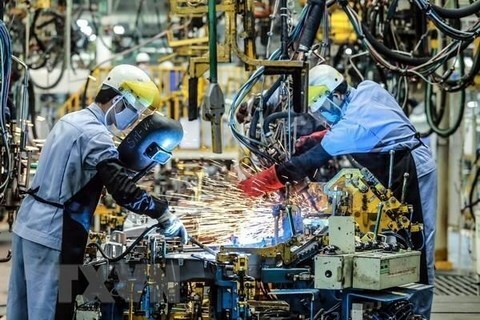 The warning was given by deputy head of the MoIT’s Multilateral Trade Policy Department Ngo Chung Khanh in the wake of news that while many Vietnamese products are exported overseas, those same products are also imported from other countries for domestic consumption. Khanh pointed out that price of Japanese mango and Taiwanese dragon fruit could reach up to a million dong per kilo and still sold out in the Vietnamese market. “There are also many examples such as imported beef, chicken and pork which not only meet international standards but are also much cheaper than domestic products,” Khanh said. 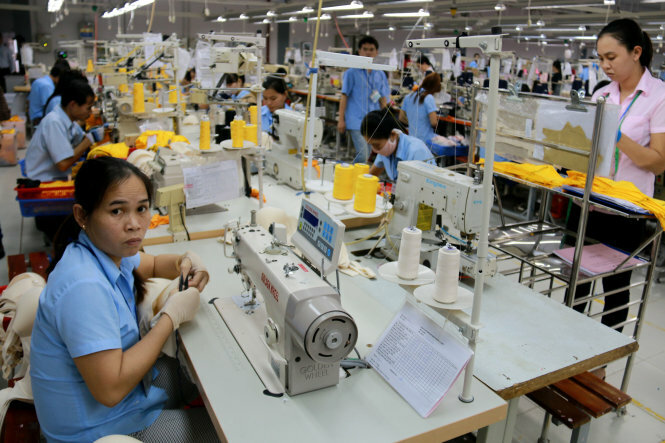 In terms of garment and textiles, a major sector for Viet Nam, Khanh said there was big pressure on the sector due to the presence of world’s famous brands such as Zara and H&M in the domestic market. Japan’s Uniqlo recently bought a 35 per cent stake in a Vietnamese fashion firm. It planned to open its first branch in Viet Nam this year, said Khanh. In seven years when all tariff barriers for garments among the CPTPP countries are completely removed, foreign fashion firms will have the chance to dominate the market, which is valued at US$4.5 billion per year with annual growth of 20 per cent, according to domestic garment enterprises. According to the ministry, the number of foreign retailers currently accounted for only 17 per cent of the modern retail market share, but insiders said the real figure was much higher. 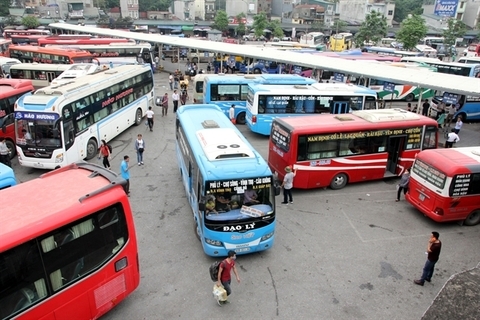 Names like Central Group, Lotte and Aeon are re-dividing Viet Nam’s retail market. 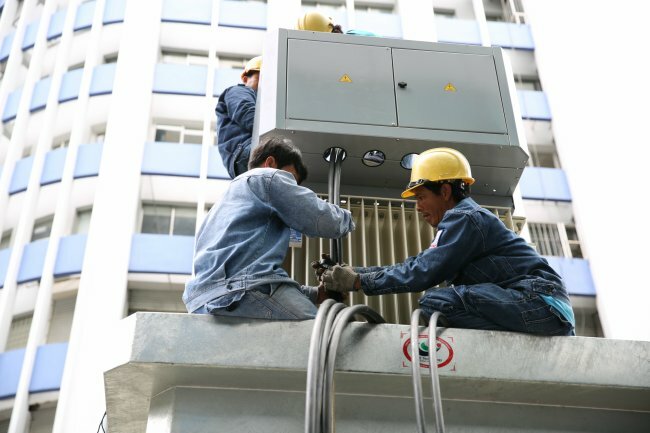 In comparison with foreign businesses, the insiders said Vietnamese retailers lacked capital, business strategies and even professional services. To compete with foreign firms would require strong links between domestic companies. A report on 2019 released by Vietcombank Securities showed that mini supermarkets and convenience stores would be the fastest development model this year. Although it currently occupies a small proportion of total retail revenue, it had been growing rapidly, luring foreign investors with international brands such as Family Mart, Circle K, Shop&Go va Bs Mart and GS25. Vu Vinh Phu, a retail expert, said only one in ten businesses was capable of getting goods on the shelves of foreign supermarkets due to high costs, price squeezes and discounts. Phu said the quality and design as well as the stability of Vietnamese products were also very limited. The volume of clean agricultural products on display in supermarkets and trade centres was quite small compared with the country’s production capacity. Tran Thi Phuong Lan, deputy director of Ha Noi’s Industry and Trade Department, said one of the reasons was farmers and producers did not have complete control of product quality. “Many agricultural products are unhygienic with no packaging or certifications on food safety,” Lan said. 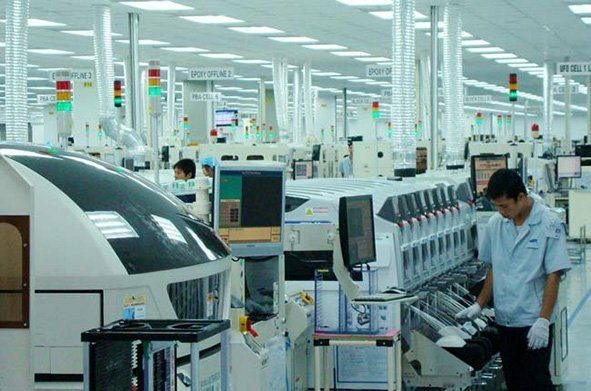 Deputy Director of the Ha Noi Investment Promotion, Trade and Tourism Centre Nguyen Thi Mai Anh said it was difficult for Vietnamese enterprises to access information on criteria for production and technology in order to make qualified products that suited market demand, competitiveness and reasonable prices. 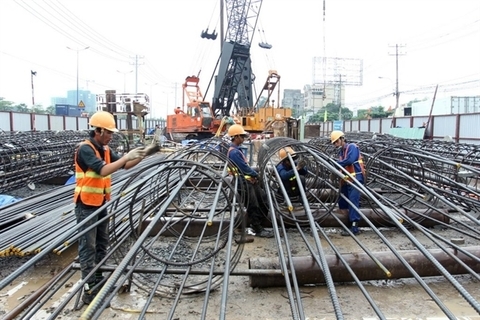 “The influx of foreign retailers into Viet Nam has inherently increased in the past few years, and coupled with the new push from the CPTPP, it will further increase in the coming years,” she added.